Looking for "jensen eggs"? Look no further, we have an identical product and ours are 100% Made in the USA! 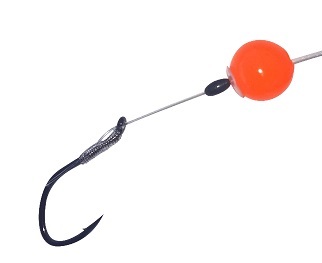 The video above gives tips on how to fish these great little baits. 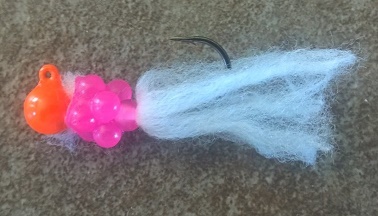 This simple rig should be in every steelheaders bag of tricks, especially the die hard roe fishermen. Showing the fish two different baits at the same time will increase your chances of getting bit.